OMG Posters! » Archive "Digital Print" Art Print by Rafa Jenn - OMG Posters! The ever-mysterious Rafa Jenn has a new art print up for sale. 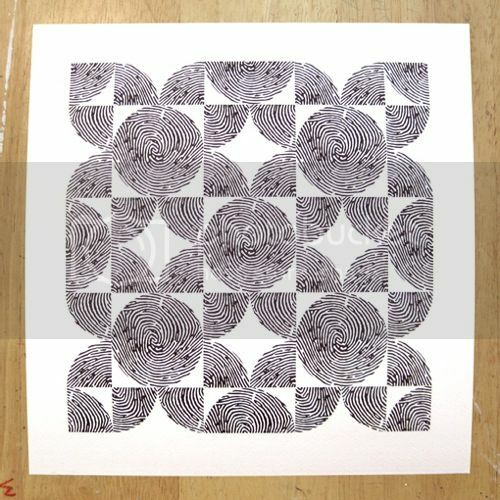 “Digital Print” is a 10″ x 10″ giclee, has an edition of 36, and costs $22. Visit RafaJenn.com.